Successfully saved Chocolate Peanut Butter Pudding Pie to your Calendar. You can also save the ingredients to your Grocery List. 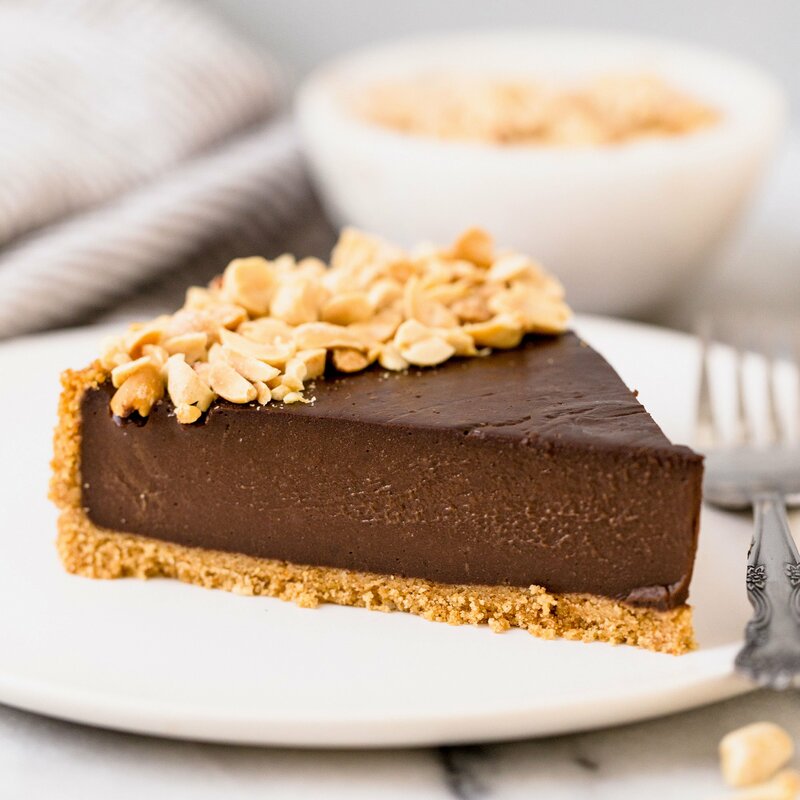 Chocolate Peanut Butter Pudding Pie tastes like a giant Reese's peanut butter cup but so much better because it's made with thick and creamy pudding! This pie won't last long! !